Sail Training International’s events company, Tall Ships Races International Limited is looking for volunteers to join its existing Board of Directors. Find out what these interesting and rewarding positions can offer and if you have the skills and experience we are looking for. Sail Training International is a not-for-profit international organisation which promotes sail training to young people. We enable and fund young people from different backgrounds – especially those with fewer opportunities – to have challenging experiences and opportunities to develop life skills through living, working and interacting together. 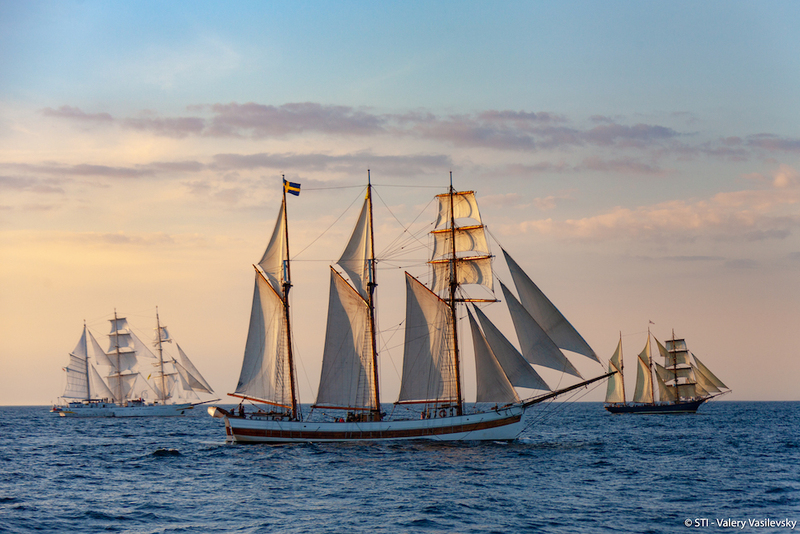 We work with ports and ships to provide experiences and contribute to host communities through our events, the best known are the Tall Ships Races. Our events are organised by our wholly owned trading subsidiary, Tall Ships Races International Limited (TSRIL). A strong and active Trading Company Board is crucial for us as we implement our current strategy and endeavour to grow our business; one that is flexible and agile enough to react quickly to the changing needs and interests of our stakeholders and drive an increase in profit for the charity. The Directors are ultimately responsible, individually and collectively, for all activity of the trading company. The Board of Directors is responsible for defining the vision and strategy for our Tall Ships events and delivering the strategy and meeting its objectives. The Directors ensure robust risk and financial oversight. Event Organisation at executive level whether from a municipality background or an independent one. We will be particularly interested in candidates with experience of organising non-maritime events as well as those with experience of one or more of our events from a host port perspective. Class A Tall Ship operation and planning, especially military Tall Ship experience. A commitment to the cause of youth development and the promotion of international friendship and understanding is essential. An interest in sailing or maritime activities is desirable but not essential. We are committed to improving the diversity of our organisation, and applications are encouraged from all candidates regardless of ethnicity, religion or belief, gender, sexual orientation, age, disability, gender identity. We particularly welcome applications from women, those with a disability and those from a black or ethnic minority background. Contributing to Board discussions on strategic direction and operational issues. Taking forward the strategic aims and objectives of Tall Ships Races International consistent with its current strategic plan. Monitoring TSRIL’s performance against its aims, objectives, performance targets and budgets. Ensuring that the company’s responsibilities towards its employees and volunteers are satisfactorily discharged. The post involves a time commitment of around 9 days per year and some international travel. No remuneration is payable but reasonable travel and out-of-pocket expenses are payable. A commitment to the cause of youth development and the promotion of international friendship and understanding. More information about us is available on our Meet the Team page. Interested candidates should send a CV and supporting letter to Gwyn Brown, the Chief Executive of Tall Ships Races International, at gwyn.brown@sailtraininginternational.org by Friday 3rd May 2019.